Coke Boys General French Montana delivers his new Wave Gods mixtape on DJ Khaled’s We The Best Radio. Hosted by Max B, the 12-track project features: Diddy, Kanye West, Chris Brown, Nas, Kodak Black, Quavo, Jadakiss, Chinx & More! Stream Below! 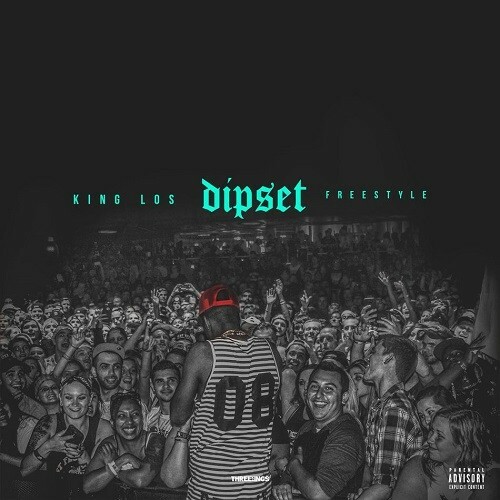 mixtape hosted by Max B. Stream below! 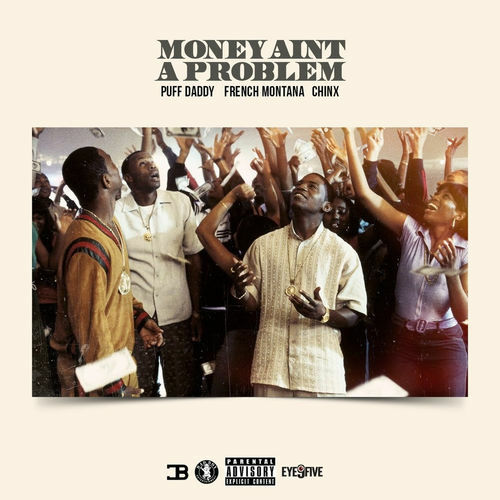 Check out the latest visual for the official Bad Boy Remix of Zoey Dollaz new banger “Blow A Check” featuring Puff Daddy and French Montana down below! 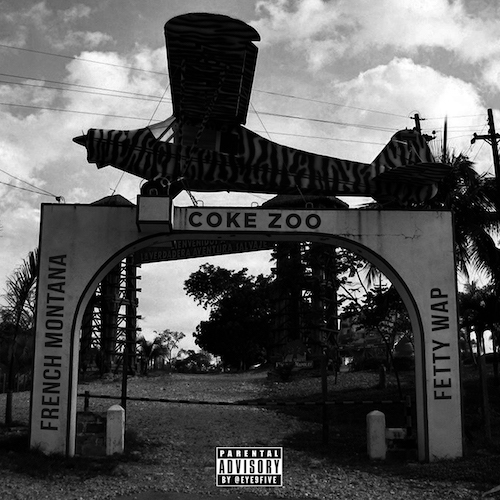 Fetty Wap and French Montana release their collaborative mixtape project titled “Coke Zoo” features include: Puff Daddy, Lil Durk, Monty, Zack & More! 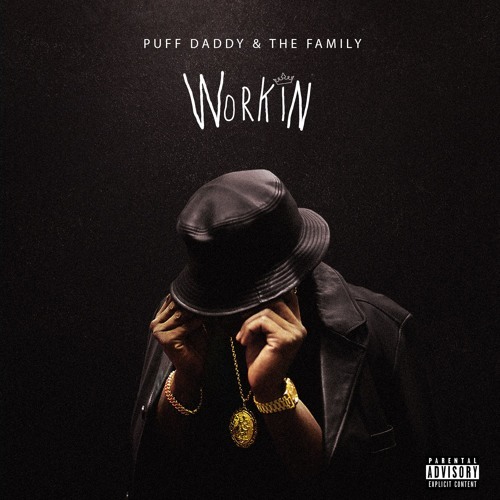 Puff Daddy & The Family are back with a new single after premiering it at the BET Hip Hop Awards here is the official new single called “Workin” check it out below! Diddy is back with his new “Puff Daddy & The Family” song, “Finna Get Loose” with some help courtesy of Pharrell Williams. Listen now! Check Out French Montana’s “Off The Rip” ft. Chinx & N.O.R.E. available now on iTunes!